The Jacobs-EwingCole JV announced that is has signed a five-year, $99M Indefinite delivery/indefinite quantity contract for multi-discipline Architect-Engineer services for large projects under the military construction program at various military installations located in the NAVFAC Southwest Area of responsibility. The Jacobs-EwingCole JV was selected as the most highly qualified of seven teams based on criteria including professional qualifications, specialized experience and technical competence, past performance, and quality control. The strength of this JV is built upon Jacobs’ established track record of performance with NAVFAC SW over the past seven years delivering approximately 60 task orders and EwingCole’s successful project delivery to NAVFAC for over 25 years. 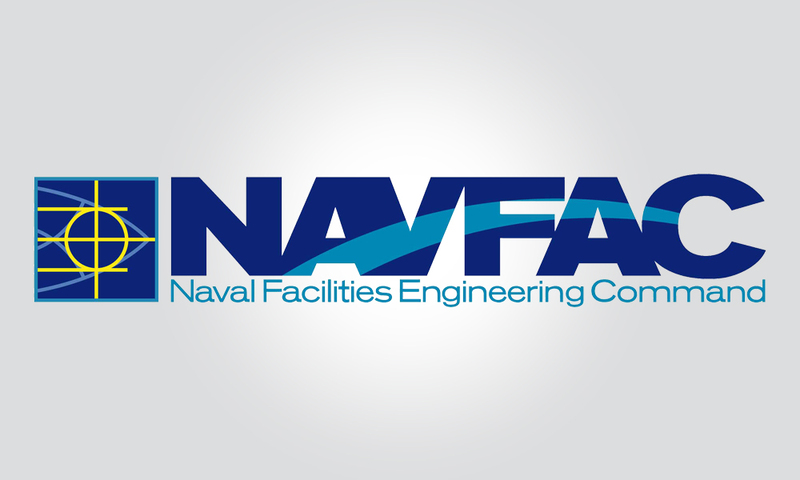 In support of NAVFAC’s mission, the Jacobs-EwingCole JV will provide A-E services such as preparing Design-Bid-Build construction contract packages, investigating site conditions, cost estimating, post construction award services, developing request for proposals, and studying the designs of new facilities. Additional services include reviewing government-prepared designs and design-build packages, developing planning and programming documents, and managing technical disciplines. Projects under this contract may include new construction and repair/renovation of commercial, institutional, industrial, operational and training, research and development, medical, and quality of life facilities.